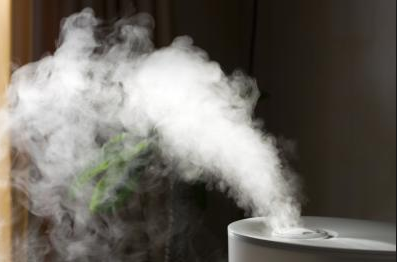 humidifiers can help your health more than you know. If you fear getting a humidifier because you don’t want some noisy motor running and keeping you up at night, you can get quiet humidifiers. High Performance Heating, Cooling & Hydronics can help you find a humidifier that is just right for your needs, both in humidifying the air and giving you some peace and quiet. Many of the humidifiers we recommend come with controls that allow for quieter operation. When you adjust the controls, you will notice the noise level varies and this gives you control over the amount of noise you have to contend with. One thing to remember is that if you are using a warm moisture humidifier, they tend to be quieter than cold air humidifiers. You may notice a warm moisture humidifier will make a slight gurgling sound, but not the noisy fan or motor sound you want to avoid. When you first get a humidifier the noise may seem like a lot, but – as with anything new you bring into the house – it will eventually fade to the background. You will start enjoying healthier, less dry and irritating air while the noise just turns to background noise that you don’t even notice anymore. Before you discount the idea of getting a good humidifier, let the experts at High Performance Heating, Cooling & Hydronics tell you a little bit about what might be the best humidifier for your house. What is the White Dust Coming From My Humidifier? 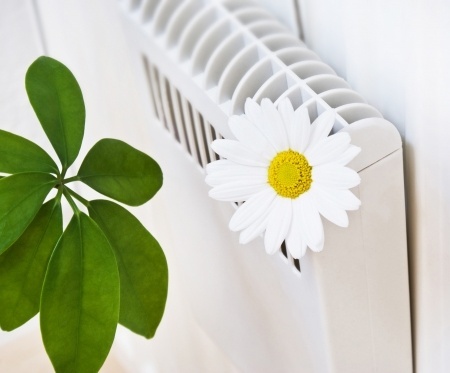 You may be enjoying the better air in your home thanks to your humidifier, but you may also have noticed some kind of white dust settling on things nearby. This might cause you to think about turning off the humidifier and going back to living with a dry throat and itchy skin. But don’t unplug that humidifier just yet! That white dust is actually harmless. Take it from us (experts at installing water heater Rochester NY). The white dust you see is simply a by-product of the water you are using. There are minerals in our water that occur naturally. When the water goes through the humidifying process and is essentially vaporized, those minerals take on a solid form and look like white dust. It is perfectly safe and will cause no issue with breathing or air quality at all. 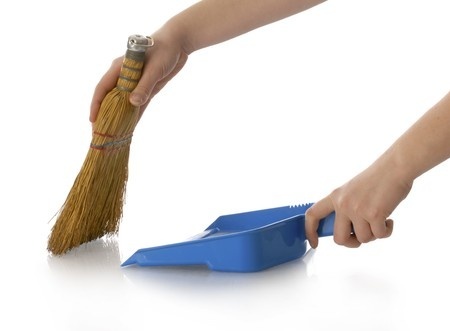 If anything, it may just mean you have to dust more frequently. If you have a high amount of minerals in your water, and more white dust as a result, you may have to clean the machine and change the filters more frequently. One way to avoid having to deal with any white dust is to use distilled water in the humidifier. You can also invest in better filters to trap any residual minerals and white dust. White dust is nothing to worry about and can be easily dealt with. If you have any questions about your humidifier or if it is emitting anything you aren’t sure about, even beyond white dust, don’t hesitate to ask the professionals at High Performance Heating, Cooling and Hydronics. Humidifying your house is important. There may be times when too much moisture in the air is a problem for a home, but not enough humidity can be equally bad for your house and your family. 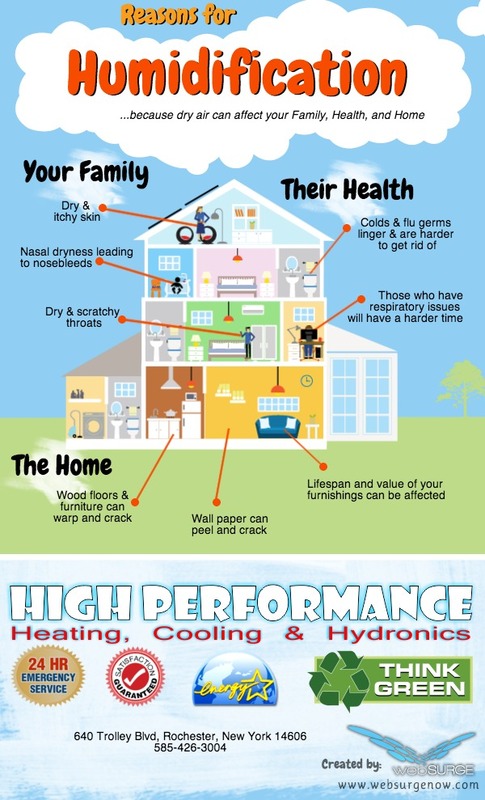 At High Performance Heating, Cooling and Hydronics we can help with a lot more than installing home systems. We can help you choose the best humidifier for your particular needs. Having the right level of humidity matters for the family and home in general. If the air is too dry, you may notice everyone having dry or itchy skin. You may also notice everyone having dry or scratchy throats. Nasal dryness can even lead to nosebleeds. When the air is uncomfortably dry, it can take a toll on your health. Colds and flu germs will linger and be harder to overcome. Anyone with respiratory issues will also have a harder time dealing with dry air, as opposed to air that has been humidified. When the air is consistently dry at home, it takes a toll on the home itself. Wood floors don’t handle dryness all too well. They can warp and crack. The same is true for any wood furniture. If you have wall paper, air that is too dry will cause it to peel and crack. It can really make a huge difference in the lifespan of your home furnishing. Humidifying is easy. When you invest in a good humidifier with the guidance of the experts at High Performance Heating, Cooling and Hydronics you can get consistency. This consistency will help keep your family’s health in check and keep everyone more comfortable all year through.